Unfortunately due to pressures of other business, notably a focus on a number of battlefield studies, I have been unable to update my website regularly over the last couple of months. But in recent weeks a number of good reviews of Sevastopol’s Wars has appeared, and I have undertaken the first of a series of Autumn talks on the book. It is truly a magisterial work: its 752 pages include no fewer than 86 illustrations, sixteen colour maps, fifteen tables and a chronology of events, as well as an index and bibliography. As such, it is unrivalled in its field. … Although many may doubtless disagree with some of his conclusions, Melvin’s stimulating and thought-provoking book is and will remain for many years the best study of military confrontation on Crimea over the past 250 years. It should be required reading for politicians and military men of all political persuasions. 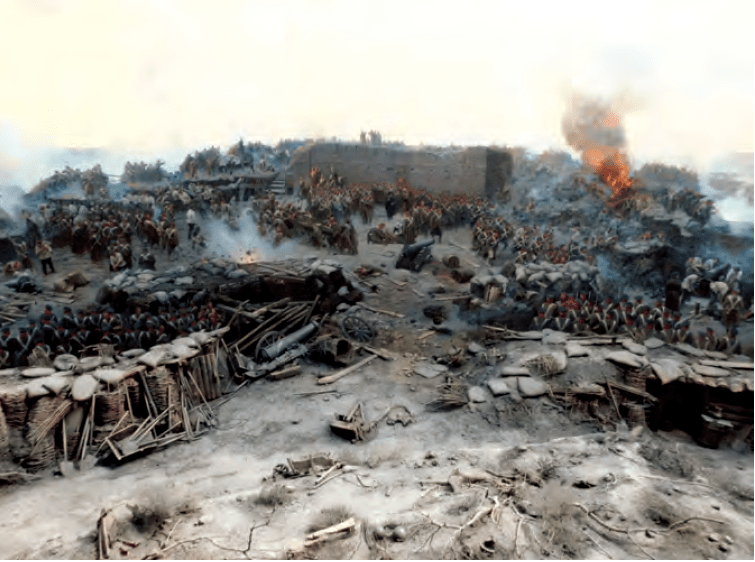 The battle scene of 18 June 1855 at the Malakhov Tower depicted in the Panorama Museum, Sevastopol. A major review by Dr Julian Lewis MP is due to be published on 3 November 2017 in the prestigious online British Journal of Military History [this link is to the June edition] – and I am proud to announce that an image from Sevastopol’s Wars has been selected as the cover illustration for the new edition. As soon as it goes online, I shall post a link on this website. As one would expect from this author a thorough account of the various conflicts in the Crimea which if nothing else helps put some context to the current troubles in the area and illustrates the dangers of considering things in isolation, without considering how they have been shaped by history. The descriptions of the various campaigns are detailed, comprehensive and very readable so this book is suitable for a wide audience, meeting the needs of the general reader whilst also providing the detail and analysis for the more demanding. The detailed referencing signposting areas of further study if required. I found the section on the Russian Civil War, an area of history that I have little knowledge, particularly informative. Mark Twain is supposed to have said that history doesn’t repeat, but it rhymes. 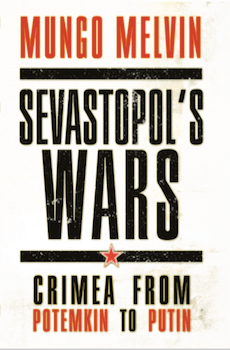 Mungo Melvin’s history of the city of Sevastopol shows history rhyming across three periods of conflict, from the Crimean War to the Second World War. It’s also a story with huge contemporary resonance: as recent events in the region have shown, the strategic importance of this city to Russia is as great under Putin as when it was founded under Catherine the Great. But as well as addressing grand strategy, the book gives one a keen understanding of the cultural and psychological importance of Sevastopol. It is a fine, comprehensive work of history and recommended for anyone interested in Russia past or present. Rather disappointingly, however, no reviews to date have appeared on Amazon.com. American readers please support the subject, if not my book! On Saturday, 21 October 2017, I gave a talk on the 1905 Black Sea Mutinies at the 6th Moffat Russian Conference. Although the Crimean city and naval citadel of Sevastopol is renown for its heroic ‘defences’ during the Crimean and Second World Wars, it also figured prominently in the 1905 Bolshevik revolution. Crews of the Black Sea Fleet mutinied on two occasions: the famous incident on the battleship Potemkin was overshadowed by a much larger, but lesser known, revolt centred on the armoured cruiser Ochakov, led by Lieutenant P.P. Schmidt, in Sevastopol’s main harbour. Drawing on personal memoirs and contemporary press reports, I described in my talk these notable challenges to Tsarist power. Although brutally suppressed, the mutinies provided a harbinger of yet bloodier events to come in 1917, the year of two Russian revolutions, and the subsequent Civil War. 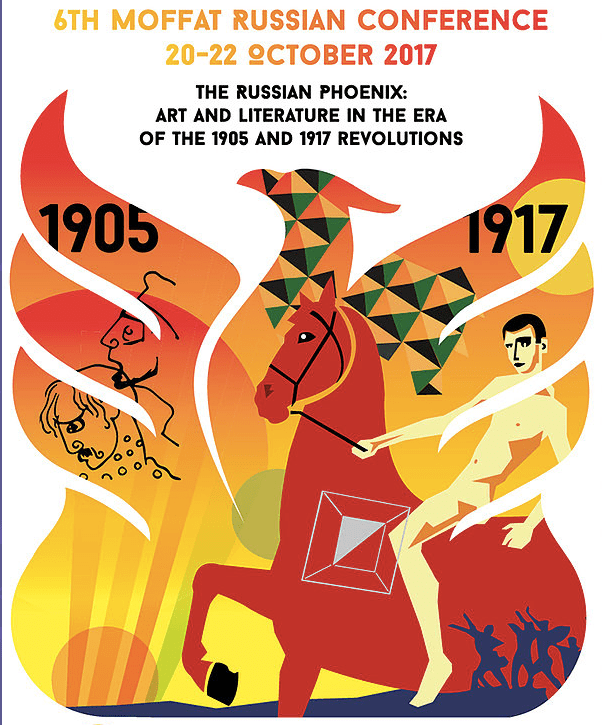 This was a very eclectic occasion involving both Russian- and English-language talks from a series of experts, mainly drawn from the arts world in both countries. The full conference programme is shown here. I am writing to say a HUGE thank you for coming and enhancing the whole Russian Phoenix weekend for us. Everyone I have talked has raved about your talk. 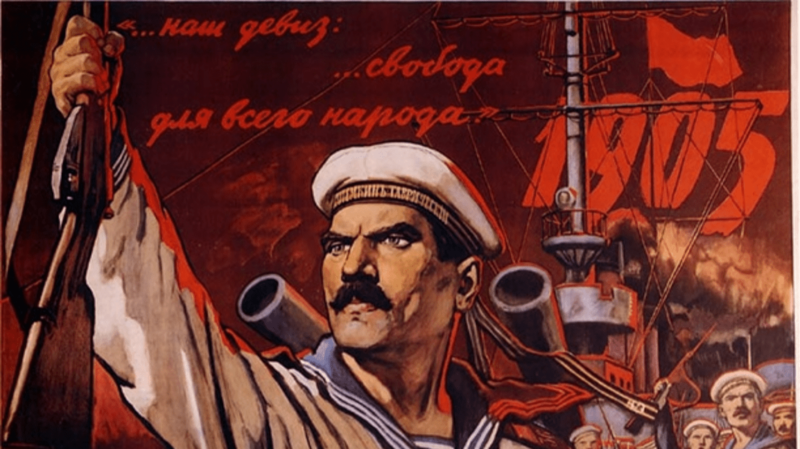 An updated list of my future talks on Sevastopol’s Wars is here. Do get in touch if you are interested in attending, or in organising an event for me to speak at in 2018.